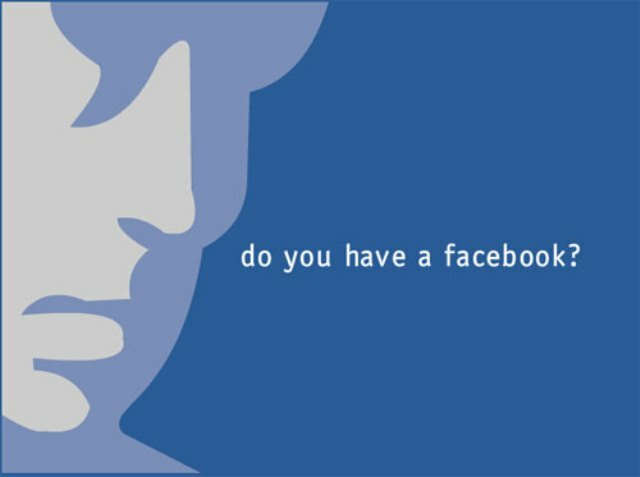 Is Facebook creating ‘shadow profiles’ for non-members? “By gathering all this information, Facebook Ireland is creating extensive profiles of non-users and it is also enriching existing user profiles. This is done in the background without notice to the data subject; the user or non-users is only experiencing some of the result of these shadow profiles: There are ‘friend’ suggestions by Facebook Ireland based on the information or non-users get invitations showing many users that they actually know in real life,” the group says [PDF]. If it’s true, Facebook is guilty of breaking the Irish Data Protection Act. This isn’t the first time the social network has been in hot water overseas, but up to this point it hasn’t been accused of secretly constructing profiles. What’s more is that Facebook Ireland has to release personal data details upon request, and the complaint accuses it of holding back these non-users details. The only sure-fire way to keep yourself safe from the perils of Facebook has been to not be on it—or so we thought. Facebook already has some 800 million users, so is it really subversively creating profiles in case non-members decide to sign up? If it is, it’s not alone. Building “shadow profiles” is sort of a networking site’s way of giving you a for instance of what being a member looks like. Still, saying someone else does it is never a good defense—especially when you’re the world’s largest social network. And many people don’t have Facebook profiles for a reason, so the site might be edging a little too close to consumers’ boundaries.